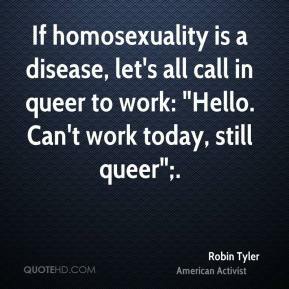 If homosexuality is a disease, let's all call in queer to work: "Hello. Can't work today, still queer";. 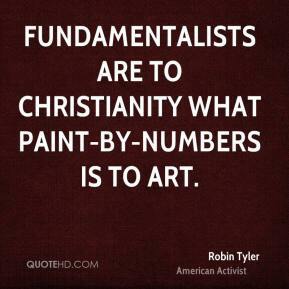 Fundamentalists are to Christianity what paint-by-numbers is to art.